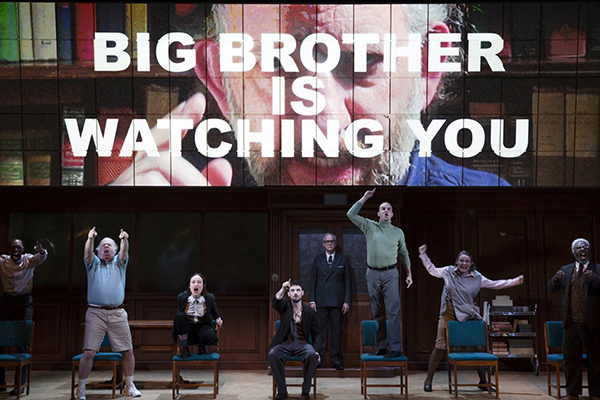 If you’ve been paying attention the past few months, you know that George Orwell’s 1984 is now on Broadway. Starring Tom Sturridge as Winston, Olivia Wilde as his love interest Julia, and Reed Birney as O’Brien, the production opened on June 22 to some of the most interesting and compelling reviews we’ve read in a while. “Throughout…previews, attendees have fainted, thrown up and screamed at the actors from their seats. After one performance, some audience members were so on edge that they immediately got into a heightened argument. Cops were called; charges were pressed. 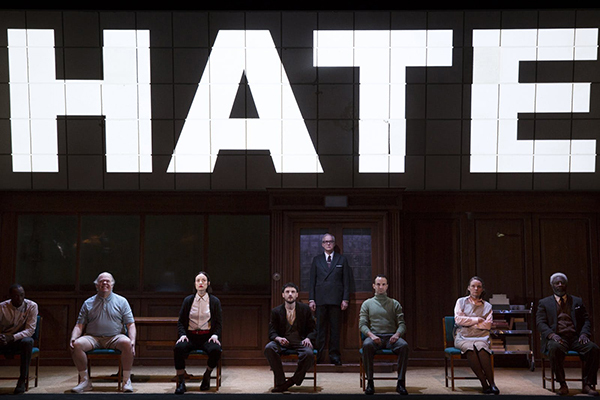 This intense, impressive, and incredibly timely production is causing an undeniable stir and can’t be missed. Get your tix from $35.